Knowing about the pieces of the food system and having a vision for improving it is one important tool; however, an imperative skill set that can help elevate our results is systems thinking. Systems theory helps us look at problems holistically, avoid unanticipated consequences, and target small successes that lead to the long-term goal instead of astray. This presentation will cover the key concepts of systems theory through the work of MIT systems theorists, Peter Senge and David Peter Stroh. It is the hope that this interactive workshop will encourage attendees to recognize the ways they contribute to the problems they are trying to solve, think long term, recognize discrete relationships, create concept and systems maps, and move forward with a clearer vision in their work with complex problems through systems thinking. The Local Food Movement is alive and kicking in almost every urban and rural center around our state. Yet, there have been few opportunities for collaboration, learning, networking and sharing in order strengthen our movement and have a greater collective impact at a statewide level. 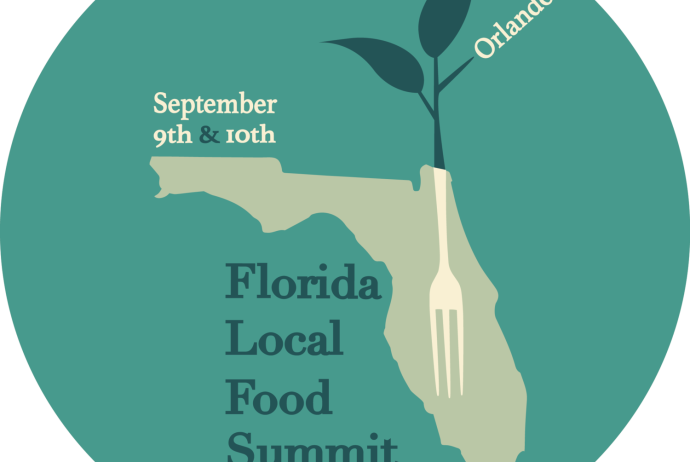 The 3rd annual Florida Local Food Summit does just that. The event is a weekend gathering September 9th & 10th our state’s top food and farming entrepreneurs, policy makers, chefs, foodies and local food fans. The Summit is your one stop shop for all things local food and farming. With on-farm workshops, panel discussions, farm-to-table dining, farm hack demonstrations and so much more, you aren’t going to want to miss it.